Read rave reviews from famous authors, scientists, and business leaders below. --- Steven Kotler, author of Rise of Superman, Bold and Abundance. —Timothy Draper, founder of Draper Fisher Jurvetson, Draper University, and author of the 6 Californias Initiative. -- Titus Gebel, co-founder & CEO of Deutsche Rohstoff AG, Rhein Petroleum, and Free Private Cities Ltd.
"Joe Quirk has a fascinating and convincing book on Seasteading out in March (co-written with Seasteading Institute founder Patri Friedman) in which the ecological and business advantages of using the ocean are frontloaded, just as they are in the agreement with French Polynesia." "Wow! Wow! Wow! Best book I've read in a decade. 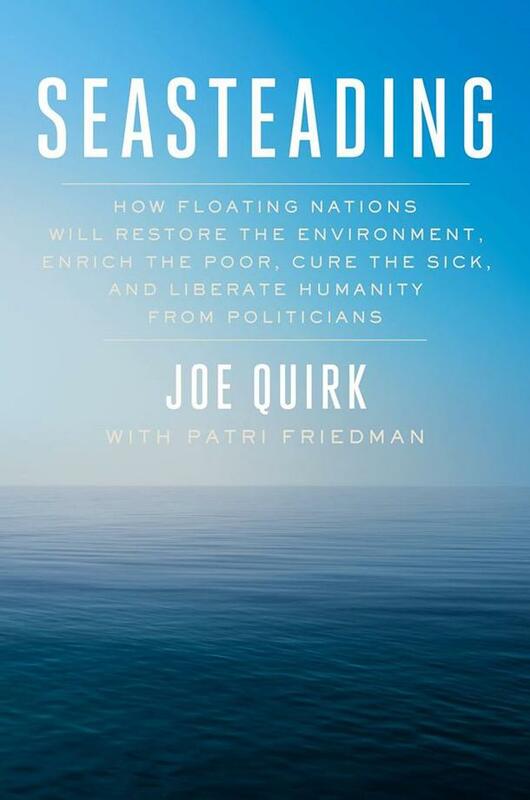 SEASTEADING is the grand masterpiece I've long sought to write, bringing together the essential essence of ideas, people and organizations toward the Blue Revolution. I've mostly only pontificated. Joe and Patri, with the help of Peter Thiel and many others, are well on their way to making the crucial difference so necessary to bring reality from concept. I congratulate them for their vision and effectiveness. 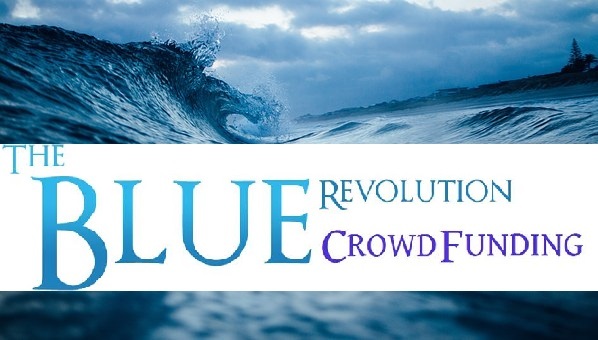 Let me know how Blue Revolution Hawaii and I can be of any assistance."